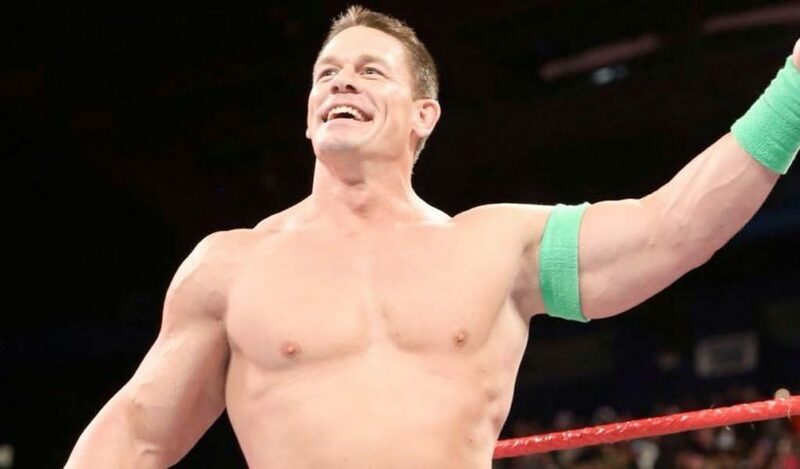 WWE has announced that John Cena will be returning in December and January 2019 for a total of 13 shows, with 10 non-televised live events and three TV tapings. Cena returns at the annual tradition post-Christmas show at Madison Square Garden on 12/26. 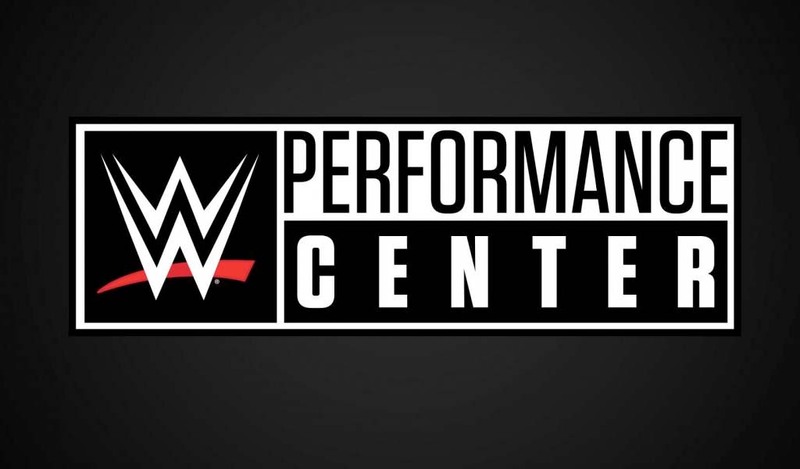 He then appears in Long Island on 12/27, Baltimore on 12/28, Smackdown tapings in Pittsburgh on 12/29, in Tampa on 12/30, in Columbus on 01/04, in Tallahassee on 01/05, in Fort Myers on 01/06, Raw in Orlando on 01/07, Charleston on 01/11, Knoxville on 01/12, Huntsville on 01/13, and Raw in Memphis on 01/14. 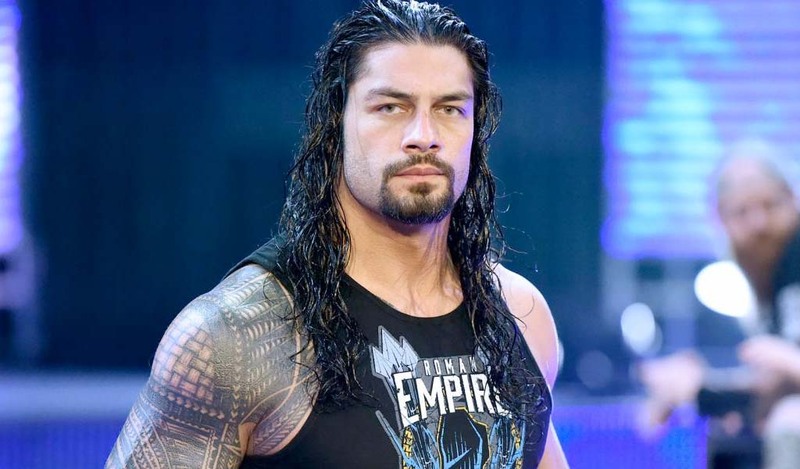 Appearing on Raw and Smackdown probably means that he will be part of the buildup to the Royal Rumble and will either have a match or be part of the 30-man over-the-top-rope Rumble. Cena last wrestled in Melbourne, Australia at the Super Show-Down pay-per-view and was supposed to be at Crown Jewel earlier this month but he opted out of going to Saudi Arabia. The 16-time champion has been lately living in China filming a movie.